This year I decided to start a Halloween tag because well, it's Halloween and I wanted not only create something new and exciting but also to share with all of you my answers and see yours as well. You can also answer the questions in the comments of you want! 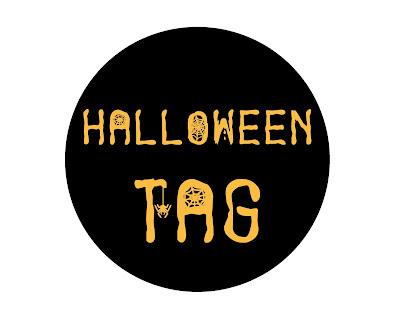 - Tag ten bloggers to answer this TAG! No, I do not nor have I ever been trick or treating. Can't just pick one, but I love the Nightmare on Elm Street saga. I didn't wear any costumes as I child but the last time I dressed up I was a dead character with blood coming out of my eyes and around my neck. 5. Costume you would love to wear? 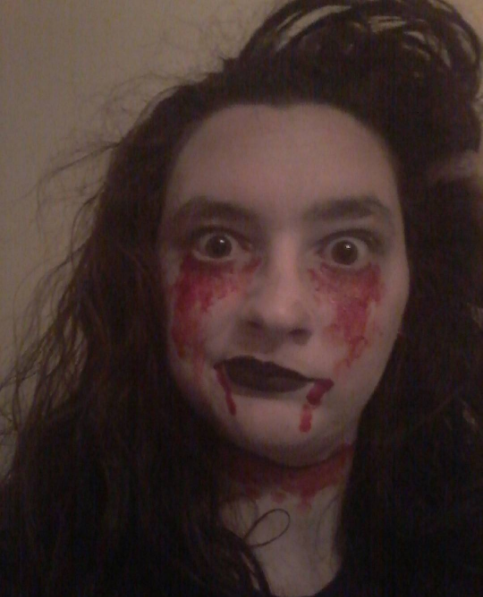 I would love to wear a scary costume with very cool and scary make up like blood coming from mouth or eyes. This year I'll most probably spend at home watching a scary movie marathon. No and I don't think I'll ever will! 10. Favourite thing about Halloween? I love seeing the creative costumes that people come up with and the vibe of scary stuff excite me. I just wish I could spend a Halloween in a country where it's celebrated like the US just to see the excitement that those people have on the Halloween night. It must be really cool. In the last halloween that I decided to celebrate by going out with my friends, I didn't wore a costume per se but I did go out with a simple but cool make up with some blood tears and blood around my neck. Me and my best friends went out like this and let's say we the few people that dressed up for halloween that weren't children. How I love Portuga's way of celebrating this time of year! 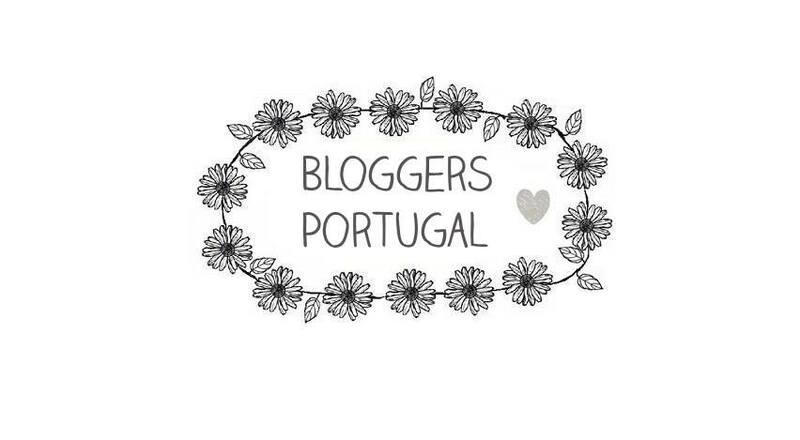 Obrigada pela TAG - já respondi no meu blog.. É tão bom voltar à infância.. e recordar os bons momentos.. adorei responder à tag Ana.